Thank you for visiting our website. As you look around, we hope you will get a glimpse into the heart of the “South Branch Family.” We believe that God is always at work, and it is our desire to be “Always Advancing” with Him. We are an exciting, independent Baptist Church with our foundation on Christ, our practice in the Word of God, and our emphasis on the Gospel and serving others. God has given us His Word to guide us through life, answer our toughest questions, and show us the Way in which we can have eternal life in Heaven. If I can answer any questions, or be of any help to you, please let me know. I hope to meet you in person, around town, or at the South Branch Baptist Church. See what’s happening now at South Branch! 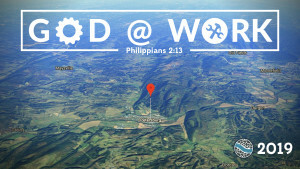 God’s work was never intended to be stationary, but always advancing. Our Sunday morning service features singing, fellowship and relevant Bible preaching. The children have a special service geared to their age, and nursery is provided for the little ones. Sunday evening has a focus on the “South Branch Family.” Children have an opportunity to participate in the service, there is time for testimonies of God’s goodness and answered prayer, and a Bible message is given. Nursery is again provided. Our Wednesday midweek service is a time of Spiritual encouragement and refreshment. Prayer is the main focus of the evening. We share prayer requests and needs, and have time to pray as a church family. This is also a time we can be challenged from God’s Word during the Bible Study time. 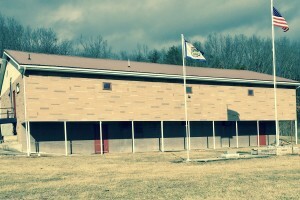 The children have an exciting program, and nursery is provided. The Elevate Youth Group meets to lift up Jesus Christ in the lives of our teenagers. Loving nursery provided for all services. 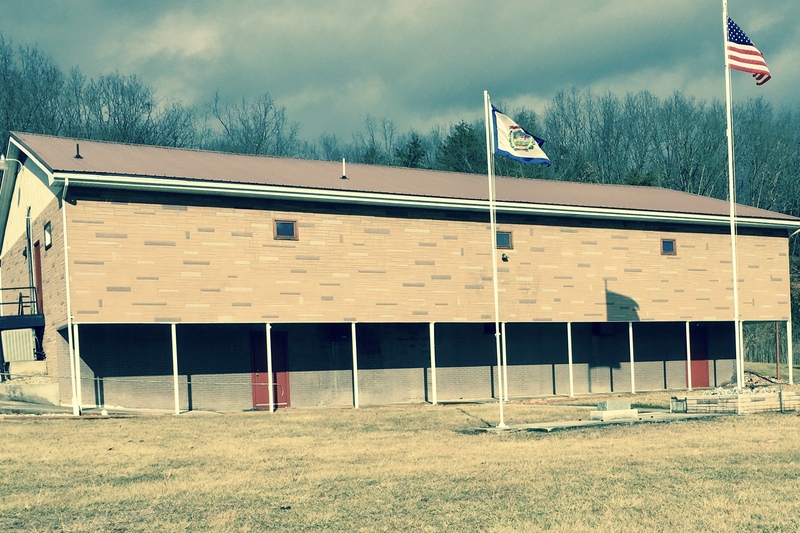 We are a local New Testament Baptist church in Petersburg, West Virginia. 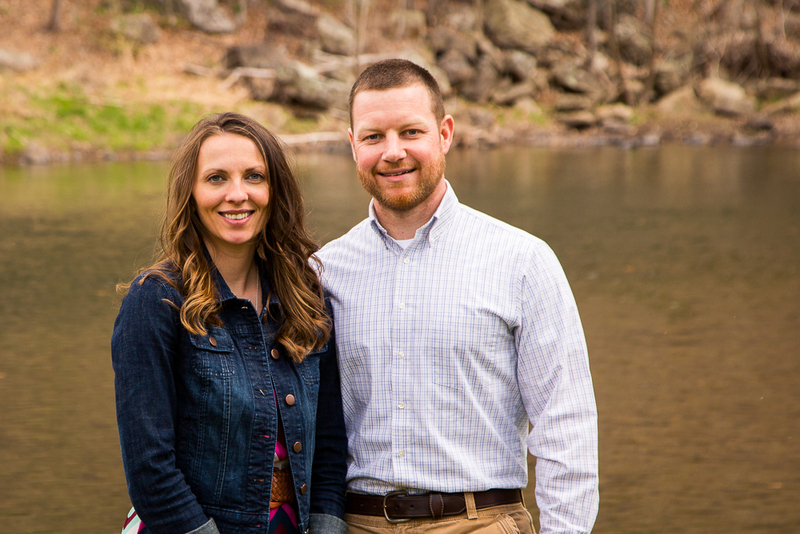 Having both been raised in WV, the Lord has given Matt and Amy Perrine a great love for their home state. From Jackson County and Greenbrier County, God allowed their paths to cross at college in Knoxville, TN. 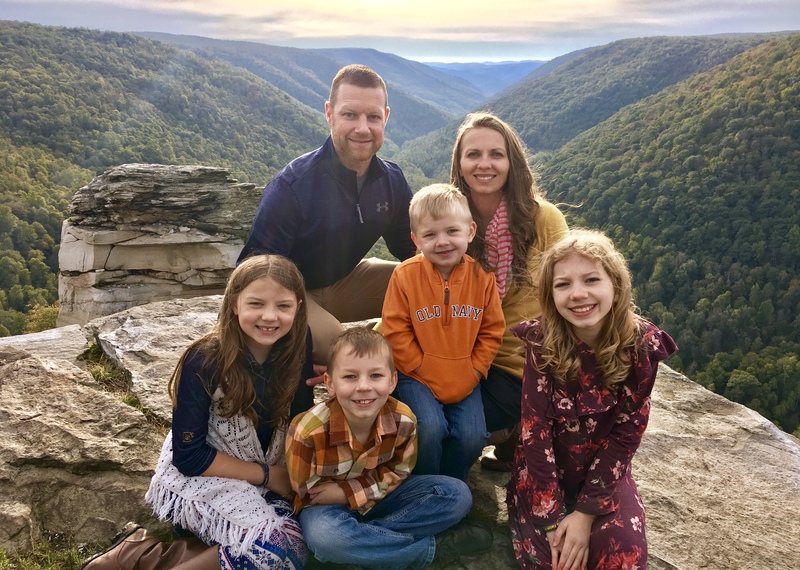 After graduation and marriage, the Perrines have served the Lord in full time church ministry for the last 10+ years in Lewisburg and Ripley, WV. Through God’s burden and direction, and after much prayer and counsel, the Perrines followed the Lord’s leading into church planting. We are near the Lord’s return, and have little time to impact our generation. In this age, our world and country need more of the Gospel, and especially more of Jesus Christ. Along with their four children, Annie (11), Lily (10), Cole (8), and Trent (5), Matt and Amy look forward to the future God has for the ministry of South Branch Baptist Church. We believe the Bible to be the revealed Word of God, fully and verbally inspired of God. We believe the Scriptures to be the inerrant, infallible Word of God, as found within the 66 books from Genesis to Revelation. We believe God not only inspired every word, but also has preserved them through the ages. We believe the King James Version is the preserved Word of God for the English-speaking people. (Psalms 12:6-7; II Timothy 3:15-17; I Peter 1:23-25; II Peter 1:19-21). We believe Jesus Christ to be the one and only Saviour of mankind. We believe Jesus Christ to be eternally God and to possess all the attributes of Deity. We believe that the Lord Jesus Christ was virgin born, that He was God incarnate, and that the purposes of the incarnation were to reveal God, to redeem men, and to rule over God’s kingdom. We believe Jesus Christ never relinquished any attributes of His Deity, but merely veiled them. We believe He ascended into Heaven after His resurrection to be seated at the right hand of the Father, waiting for the time of receiving His church at the rapture, and returning seven years later to earth to rule and reign as King for 1,000 years (Psalm 2:7-9; Isaiah 7:14, 9:6, 43:11; Micah 5:2; Matthew 1:25; Luke 1:26-35; John 1:1, 3, 14, 18, 29; Romans 3:19-25, 5:6-15; Philippians 2:5-11; I Thessalonians 4:13-18; I Timothy 2:10-15; Hebrews 7:26, 9:24-28; I Peter 1:19, 2:2; I John 1:3; Revelation 20:1-6). We believe the Holy Spirit of God is a person who has the personality and all the attributes of Deity. We believe the Holy Spirit has always been involved in the affairs of mankind. However, we believe He has a special ministry that began at Pentecost and will continue until the rapture. This ministry includes convicting the world of sin, righteousness, and judgment. The Holy Spirit was also sent to regenerate, sanctify, baptize, seal, and fill all who have placed their faith in Jesus Christ (John 3:5-6, 14:16; Acts 1:5, 11:5; 1 Corinthians 3:16, 6:19-20, 12:13). We believe all men were born with an inherited sin nature received from our common ancestor, Adam. We believe that because of his nature, man is a sinner by choice, and he is totally incapable of reforming himself or ceasing from his sin by his own power. We believe the only hope of deliverance for man is a total change of mind concerning his sinful condition and inability to change it, and a turning to Jesus Christ as the only Saviour. We believe that only through the substitutionary sacrifice of Christ on the cross can a man be delivered from his sin. We believe that all those who reject Jesus Christ as their Saviour are already condemned to an eternity in the lake of fire (Genesis 5:1-5; Acts 4:19, 16:31; Romans 3:10-23, 5:6-12, 6:23, 10:9-10; Ephesians 2:8-9; Titus 3:5-6; Revelation 20:11-14). We believe the church began with the calling out of the twelve apostles by Jesus Christ and was empowered on the day of Pentecost. We believe the local church is composed of members who have been saved and baptized according to the command of Christ, and have voluntarily united together for the purposes of worship, fellowship, service, observance of the ordinances of baptism and communion, and carrying out the great commission. We believe all the true believers will be taken up at the rapture, just prior to the tribulation (Matthew 16:16-18; Acts 1:15, Acts 2:41-43, 11:15, 20:28; I Corinthians 15:51-58; Ephesians 1:12-14, 5:25-30; I Thessalonians 4:13-18; I Timothy 3:4-15). We believe that all the saved are called unto a life of separation from all worldly and sinful practices. A person, once he has truly accepted Christ as Saviour, is a new creation in Christ and should live a holy, consecrated life; he should separate himself from the world and all its lust in obedience to the command of God (Romans 12:1-2; I John 2:15-17; II Corinthians 5:17, 6:14-18; I Peter 2:9; II Timothy 2:19). We believe the Genesis account of creation, and that what you believe about your origin will determine your philosophy of life. We believe creation was a direct act of God, literal 24-hour solar days, instantaneous, and miraculous. We believe man was created in the image of God and all reproduction was “after their kind” (Genesis 1:1; Colossians 1:16-17; Job 26:7; Psalm 33:6,9: John 1:3). We believe in the literal interpretation of the Scriptures in their grammatical and historical context. We believe in the pre-tribulational rapture of the church saints, followed by the seven-year tribulation. We believe in the pre-millennial return of Christ to the earth and His literal rule of 1,000 years. Following this 1,000 years is the Great White Throne judgment and then the new heaven and new earth (I Corinthians 15:51; I Thessalonians 5:1-9; Revelation 19-22).